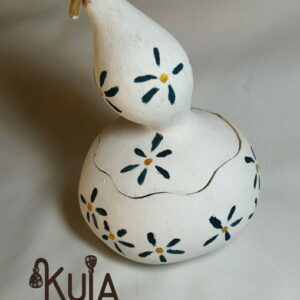 Handmade flowerpots made with gourds. 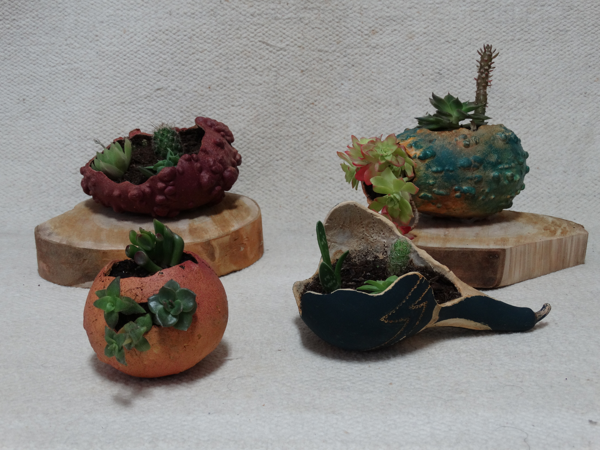 Sustainbale flowerpots made with nature elements like gourds and wood. With diferentent cactus they are a really beautiful element for decoration.